Did you know: The processor in an NVR has both an incoming and outgoing bitrate. Incoming is for recording video and outgoing is for watching it remotely. All of our NVRs have at least 5Mbps per channel in incoming bitrate, and many models can have extra bitrate. 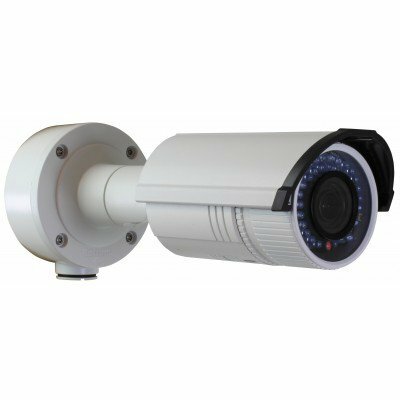 Your NVR’s spare incoming bitrate is what determines if it can record channels at higher-than-1080P resolution, perform the sophisticated video analytics on our Pro line of video analytic cameras, use specialty panoramic cameras, or many other things. Guide: What else can I do with Spare Bitrate? Video Quality is dependent upon two things: image resolution and frames per second. Resolution improves image quality while frame-rate improves video quality by preventing motion blur.